Perfect fit and perfect reproduction. 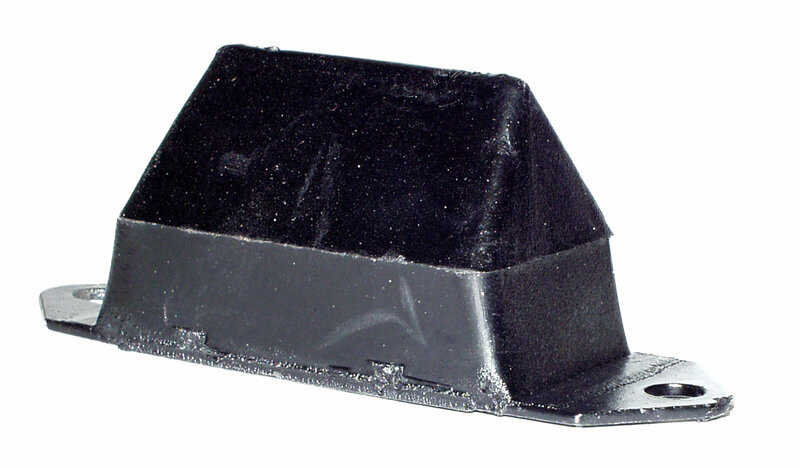 This is the stock-type rubber bump stop. I've had the urethane ones split and chunk apart. These can take a beating.